The ladies featured (above) are Angela Bassett, Lupita Nyong’o, Danai Gurira and Letitia Wright. 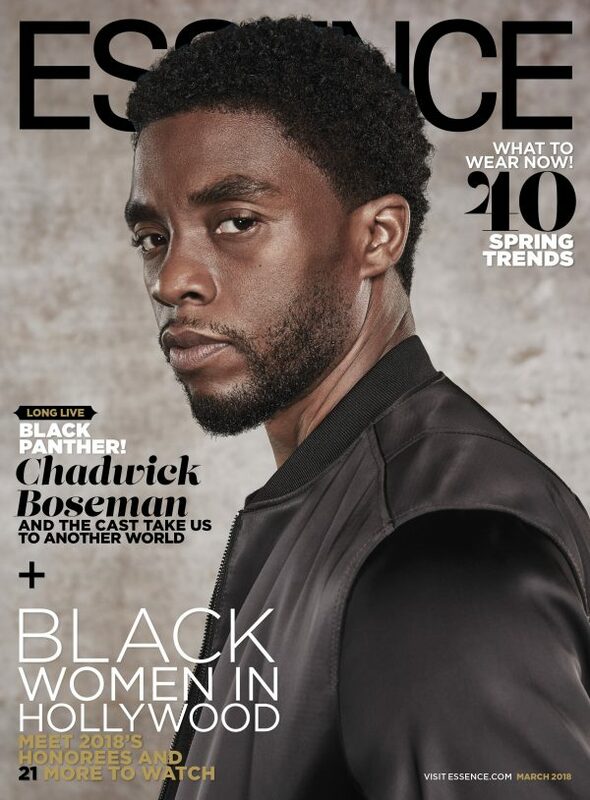 The stars of the most anticipated film of 2018 Black Panther; Chadwick Boseman, Letitia Wright, Michael B. Jordan, Lupita Nyong’o, Danai Gurira, Angela Bassett, Daniel Kaluuya, Forrest Whitakert are the cover stars of Essence Magazine‘s March 2018 Issue. For the cover story, they speak to writer Karen Good Marable about why this fantasy of an African nation Wakanda, feels so right and so real. 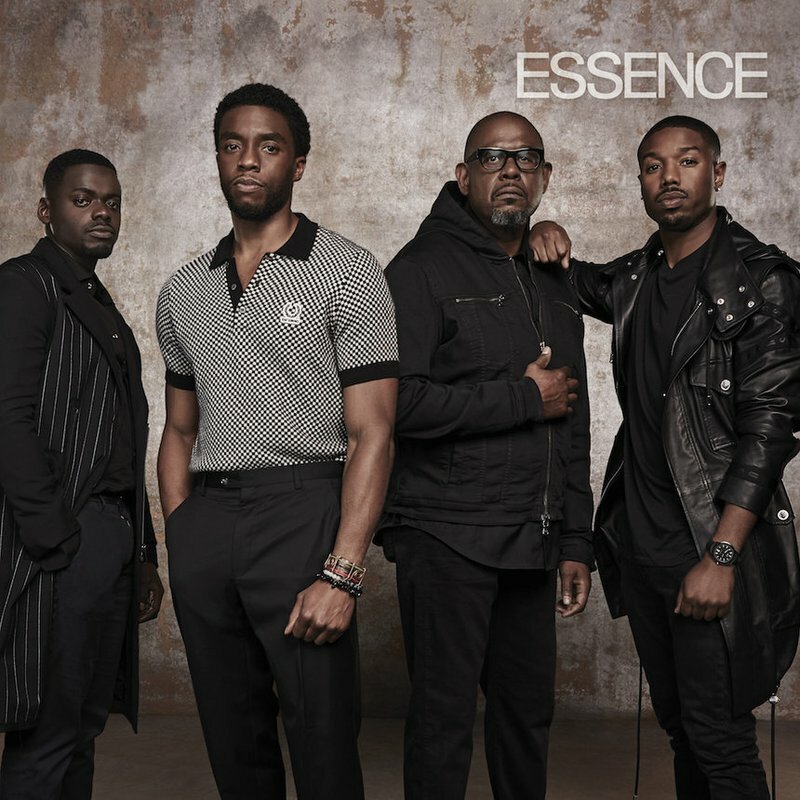 While Chadwick Boseman, Forest Whitaker, Michael B. Jordan, and Oscar nominee Daniel Kaluuya pose together on theirs. Elsewhere, Boseman (who leads in the title role) boasts his own solo cover. Next Post First Photos of Ciara and Russell Wilson daughter Sienna!